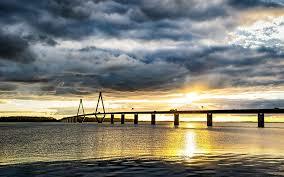 Cheaper Car Hire in Esbjerg & Airport. Compare reduced rates on saloon, estate SUV, MPV and Minivan rental in Esbjerg. Book here for your low cost car rental at Esbjerg Airport. We can also help with estates, convertibles, SUV and minivans. Choose from the following companies:- Avis, Budget, Europcar, Hertz, National/Alamo or Sixt. All our suppliers offer their vehicles at discounted prices, and have all the usual benefits of unlimited mileage, breakdown cover and CDW (Collision Damage Waiver) insurance, included as standard. You get the same quality of vehicle and service, just at a cheaper price, so booking early does save money on the higher direct, local rates. Cheaper than the local vehicle hire rates in Esbjerg. Reduced prices on renting a CRV, SUV or minivan. Book your holiday auto through us and save. CDW excess cover is an optional extra. You get free cancellation up to 48 hours before collection, and amendments are fee free, but the vehicle price will probably have changed, if a time gap between booking and changing. 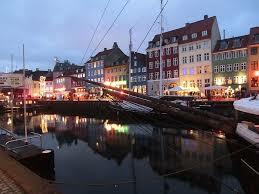 There will be an damage excess amount (varies by supplier) held on your credit card, but say EUR1,000. This is your liability should you have an accident, so best take out excess cover insurance. You can also pay extra to reduce this amount locally, or to zero. Either way, depending on how may driving trips you make a year, our excess cover is good value for money. 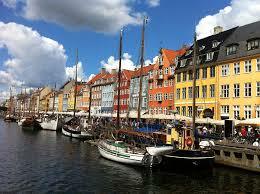 Esbjerglike Copenhagen, offers car free, pedestrian zones for relaxed shopping and clean alfresco dining. 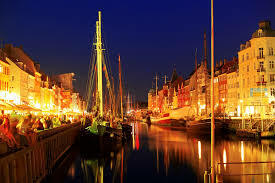 The heart of Esbjerg is around the harbour, with many cafes and restaurants, to help you enjoy your fly-drive holiday. 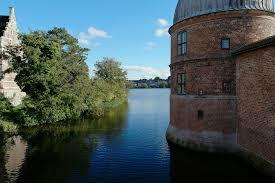 Going to other Scandinavian countries across the water, like Sweden?.